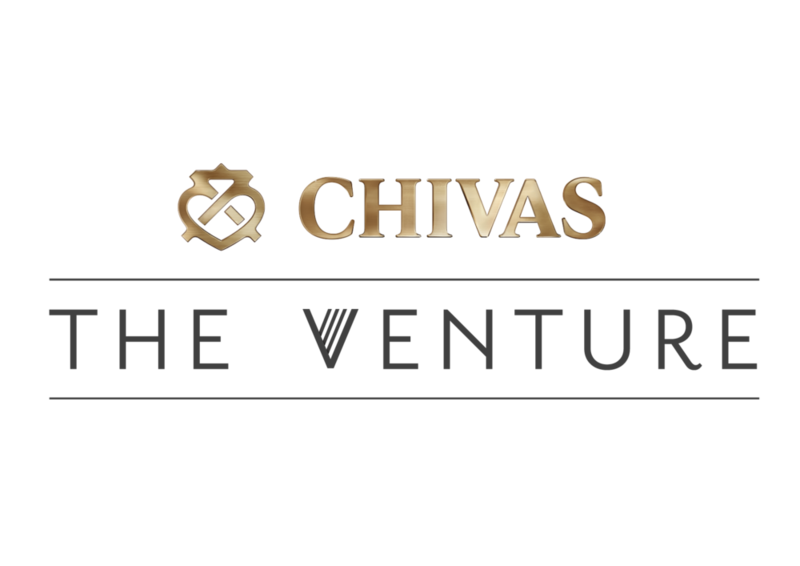 JOBDOH has been selected as one of 28 startups from across the world to be a finalist for The Venture, Chivas Regal’s global search to find and support the most promising social entrepreneurs who aim to succeed in business, whilst having a positive impact on the lives of others. JOBDOH has been chosen to represent Hong Kong in the upcoming final of The Venture. Xania Wong, co-founder of JOBDOH will travel to New York City in July to compete for a share of The Venture’s US$1 million fund. The 28 global finalists will have a chance to pitch in front of an expert panel of judges who are looking for businesses that can offer scalable and sustainable solutions to real world issues. JOBDOH, a smart data-driven booking platform for temporary workers, connects and matches employers to temp staff anytime, anywhere. With a location based and smart screening mechanism, JOBDOH’s record in getting the right candidate from job posting to the work premise is under 1.5 hours. While employers can enjoy both speed and quality, workers benefit from flexibility to earn an income quickly and an improved upward mobility by recording and showcasing their track record directly in the app. A notable mention was given to short listed venture, LaLa Curio and founder Laura Cheung, for the impact she is making on the lives of traditional Chinese artisans, by bringing their crafts to a global stage. LaLa Curio Generations is a curated digital platform for Chinese traditional crafts. Through artisan discovery, education, quality curation, and marketing, LaLa Curio plans to preserve Chinese cultural heritage for future generations. JOBDOH was selected at a live pitch event held at Duddell’s in Central Hong Kong on 14 January. At the event, five shortlisted local entrepreneurs pitched their ideas for change in front of an audience made up of fellow social entrepreneurs, investors, and a panel of judges. Guests enjoyed a specially curated ‘Start-up’ Chivas Regal cocktail series, featuring “The Hacker”, “The Hustler”, and “The Hipster”. Created by Hong Kong’s local Chivas Master, Dave Lam, “The Hipster” is, a blend of Chivas 12, Luxardo maraschino, Fernet branca, and orange bitters. “The Hipster” will now be available at Quinary, for those looking to experience their own taste of The Venture. Ahead of the global finals, the competitors will take part in The Venture’s Accelerator Week hosted at University of Oxford by The Skoll Centre for Social Entrepreneurship. Embedded within the world-renowned Saïd Business School at the University of Oxford, The Skoll Centre has created an inspirational and transformative programme featuring opportunities for the finalists to develop leadership skills, take part in practical workshops and be inspired by global experts on critical topics that affect social enterprises. With over US$1 million in funding and resources, The Venture enables social entrepreneurs from around the world to realize their potential and gain exposure for their business.